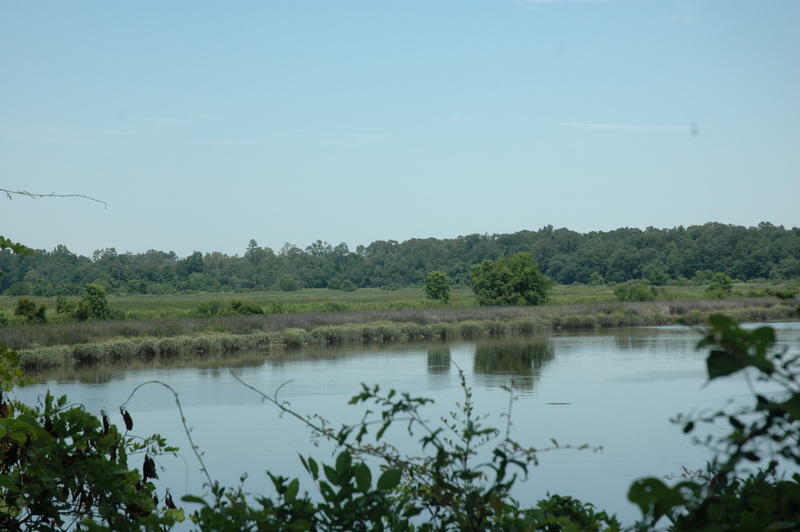 West Ashley is named for its location "West of the Ashley" river. 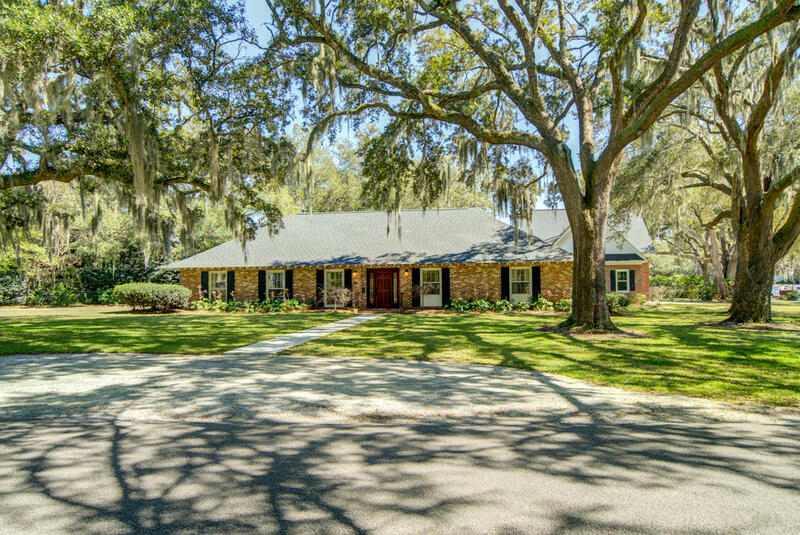 Neighborhood development started in the 1950's and now West Ashley neighborhood count is over 90 neighborhood communities. 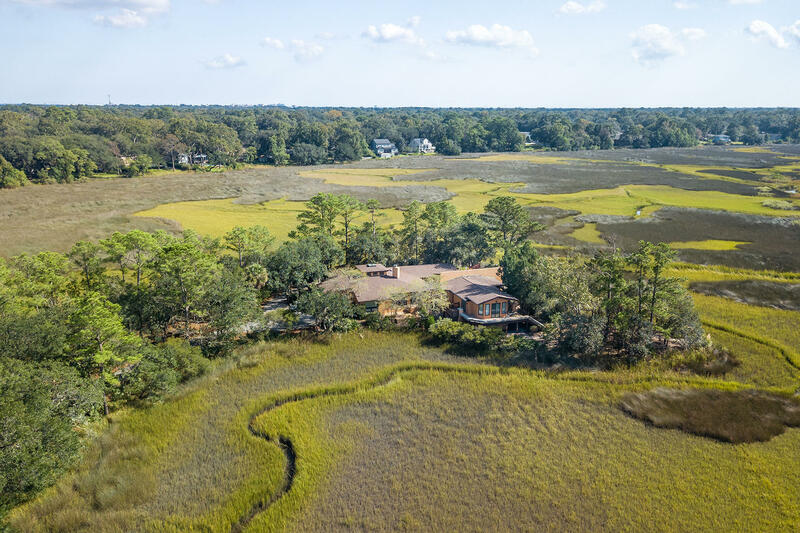 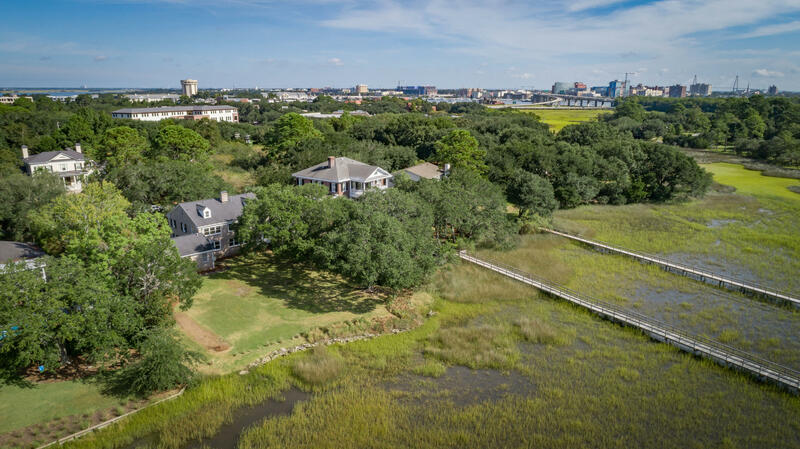 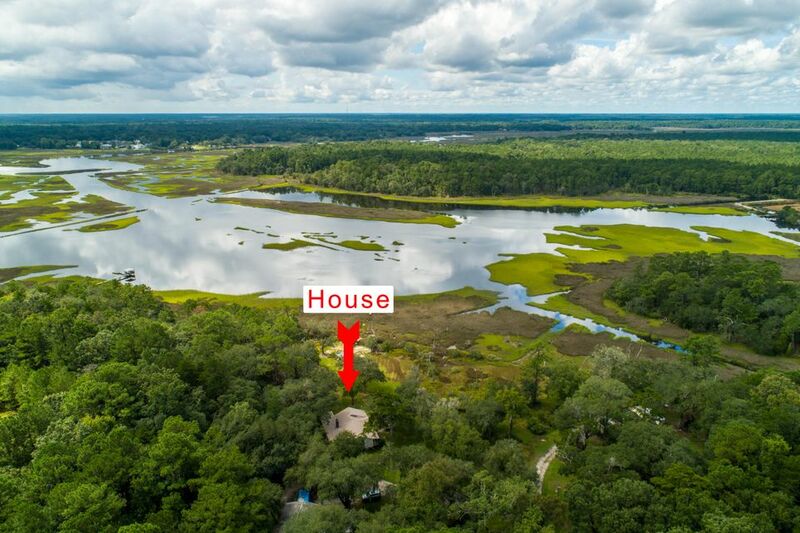 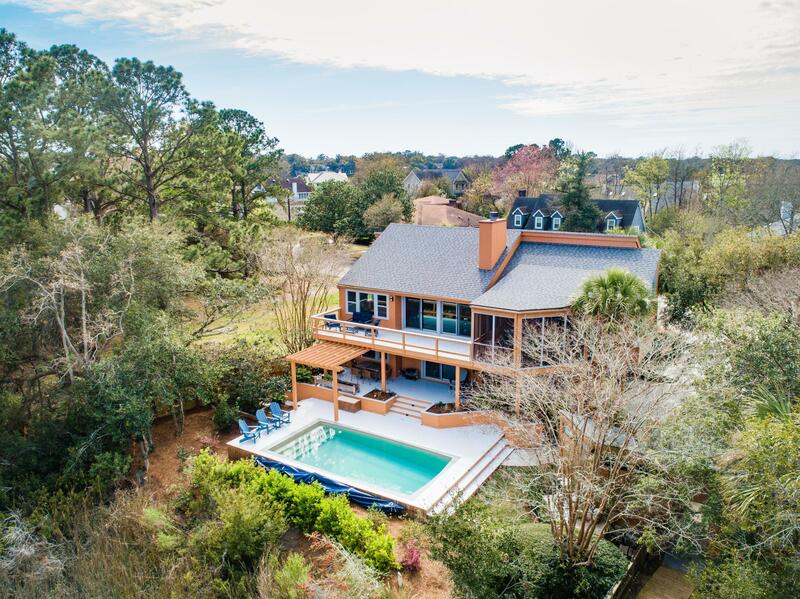 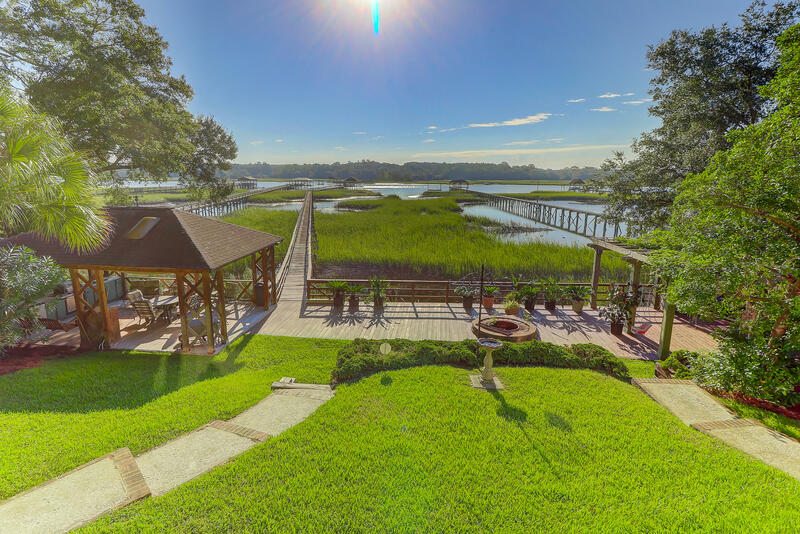 West Ashley is known for ancient oak trees, great marsh and riverfront properties along the Ashley and Stono Rivers with direct access to the Intercoastal Waterways. 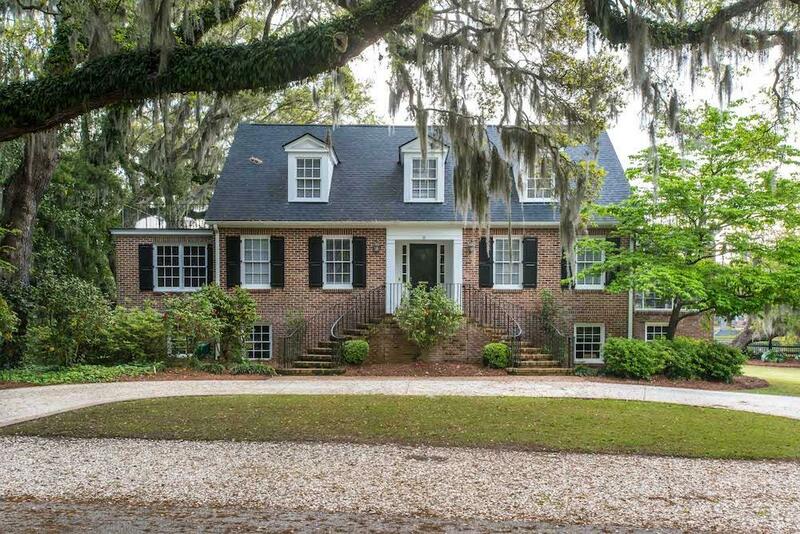 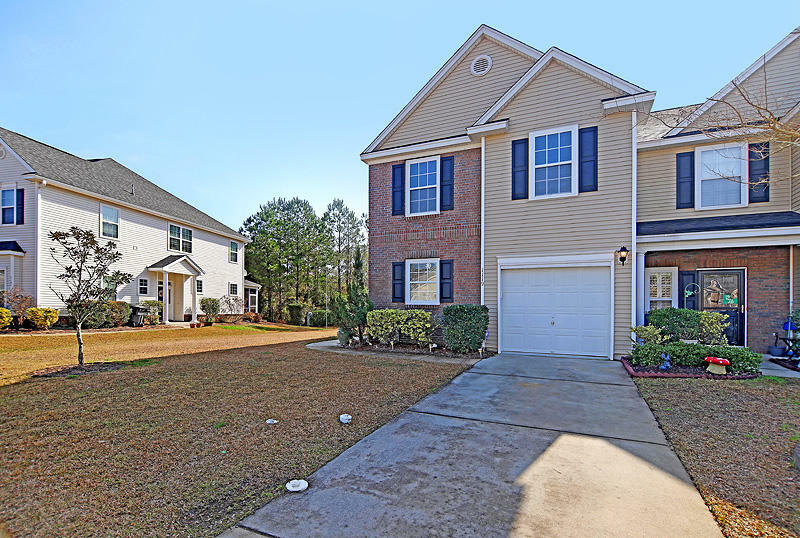 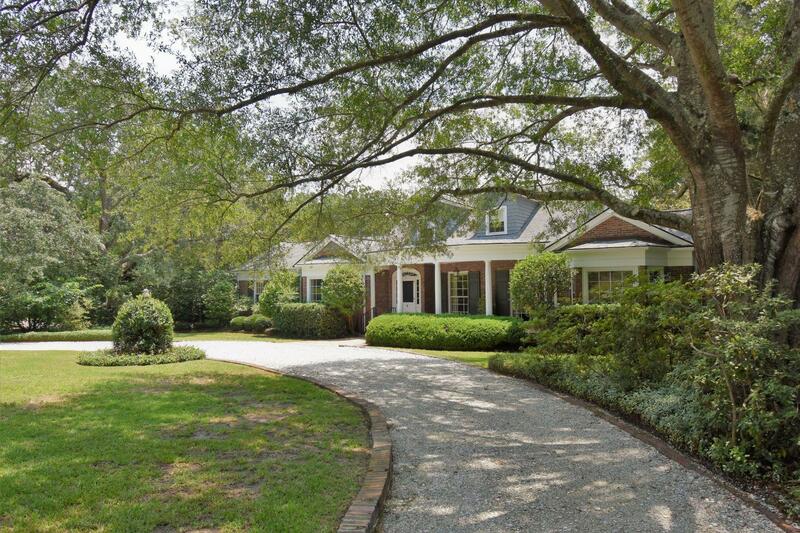 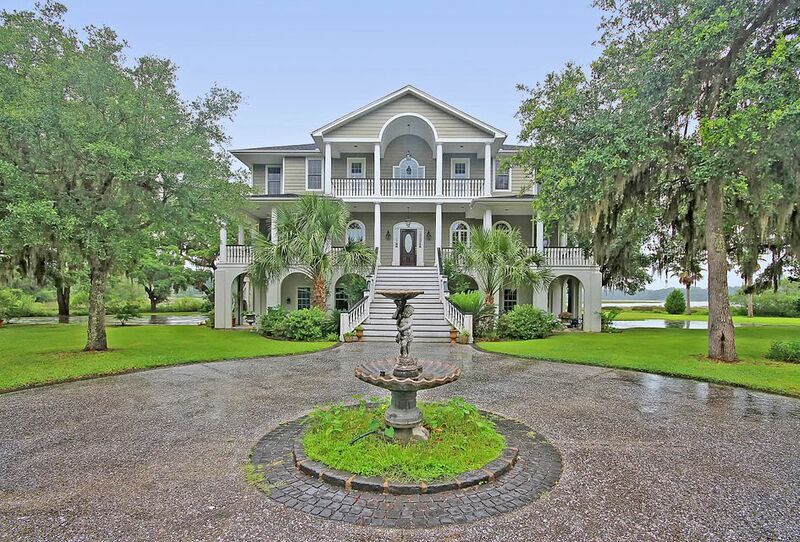 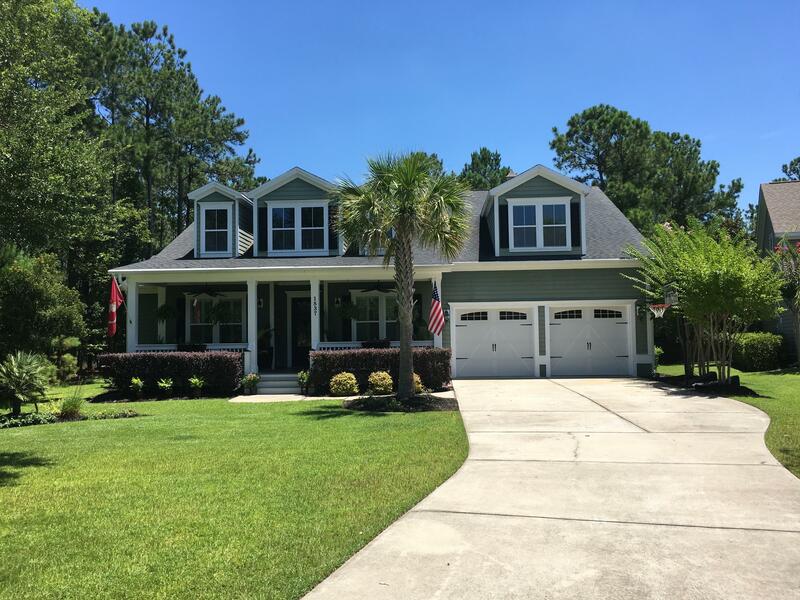 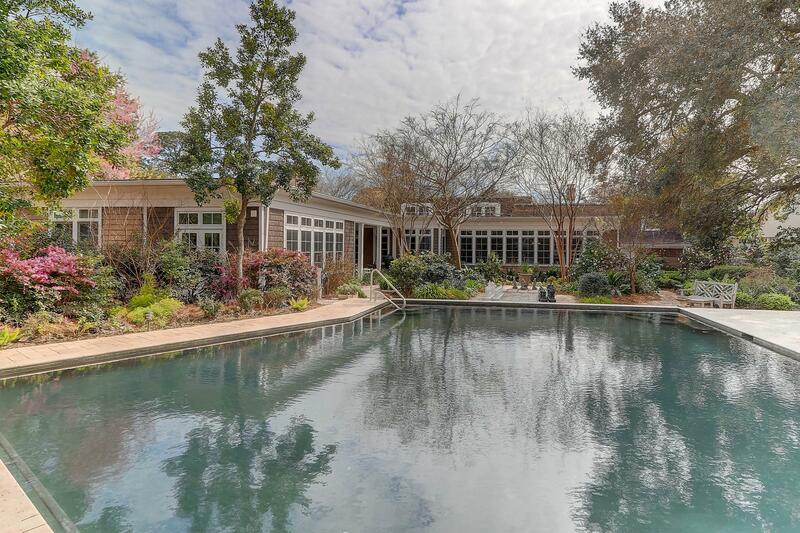 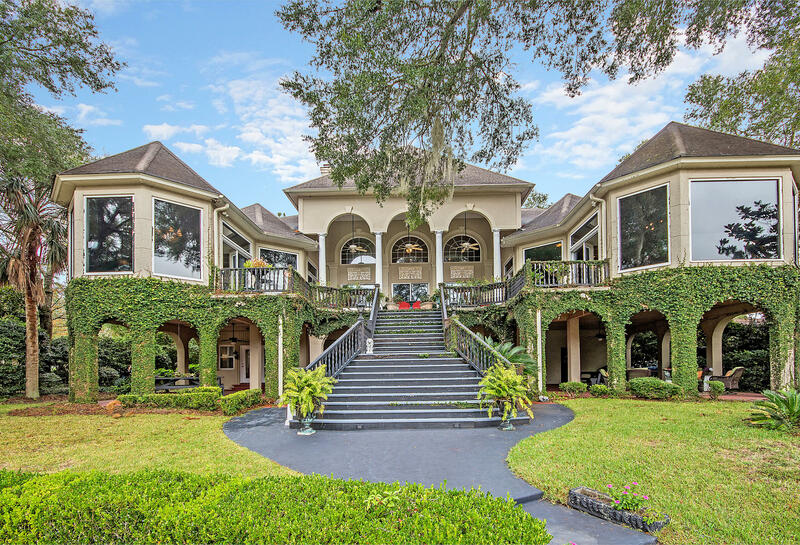 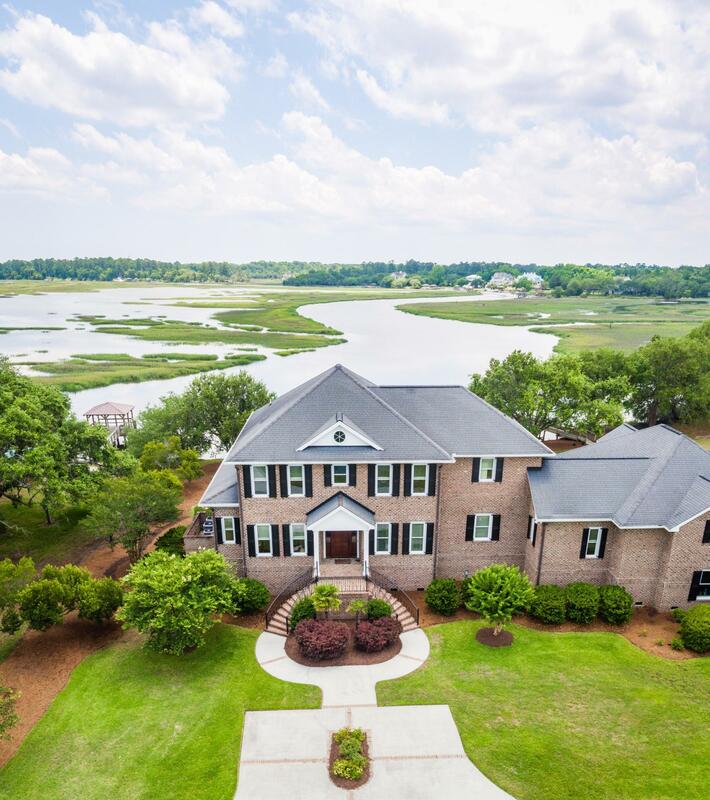 Access to any area of the Lowcountry is a quick drive to 526, Highway 7, and Highway 61. 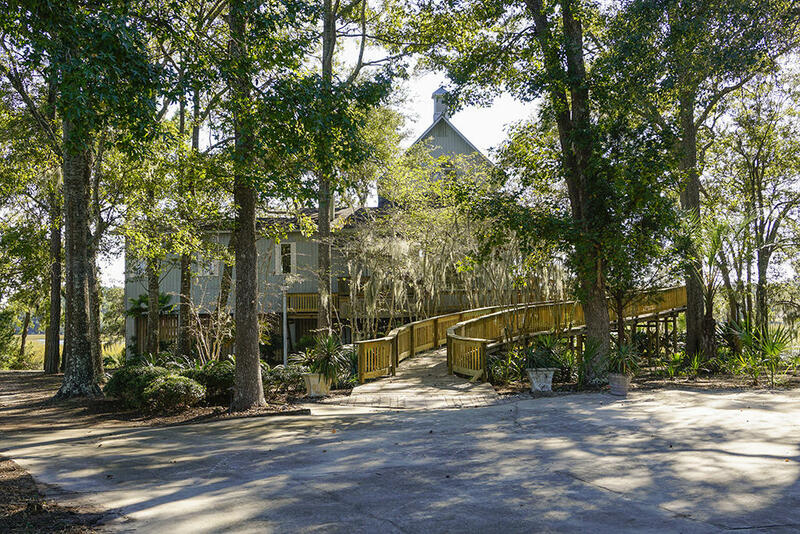 Famous oak canopy lined Highway 61 has developed greatly over the past years and leads to historic plantations. 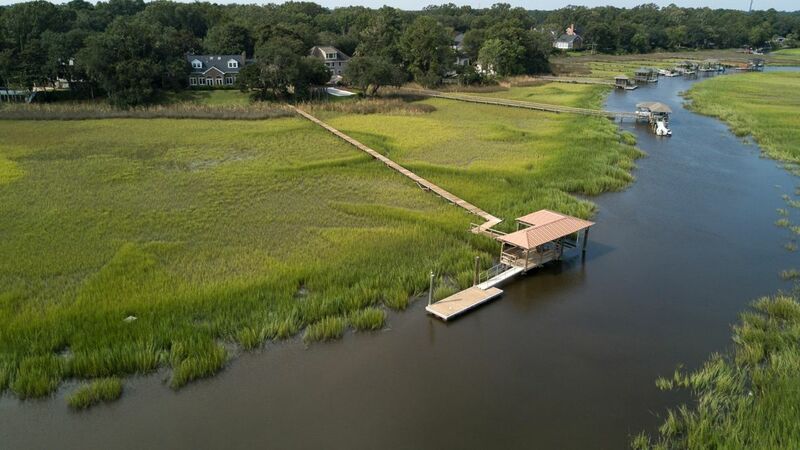 The newer Glen McConnell parkway leads to the West Ashley High School in addition to new home construction and new business. 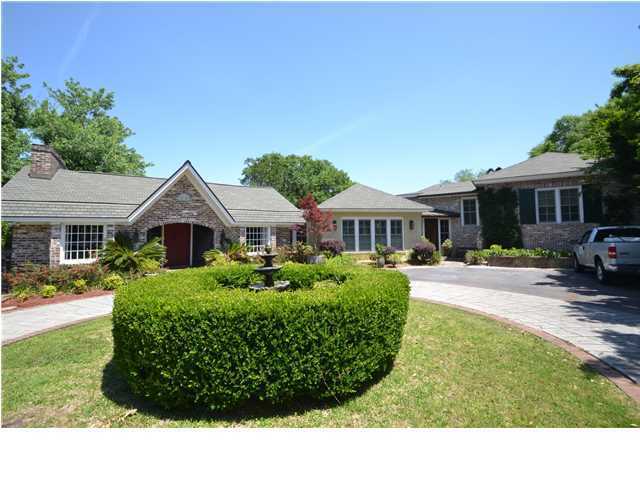 There are 5 public elementary schools and 3 middle schools in the area as well as several private schools. 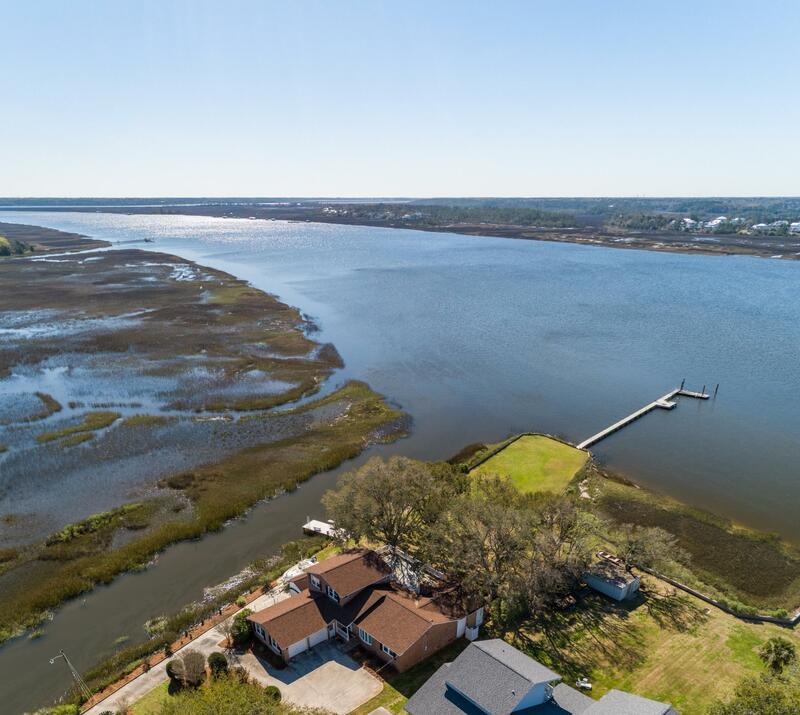 West Ashley is not self governed but mostly part of the City of Charleston and a small St Andrews Service District both located in Charleston County. 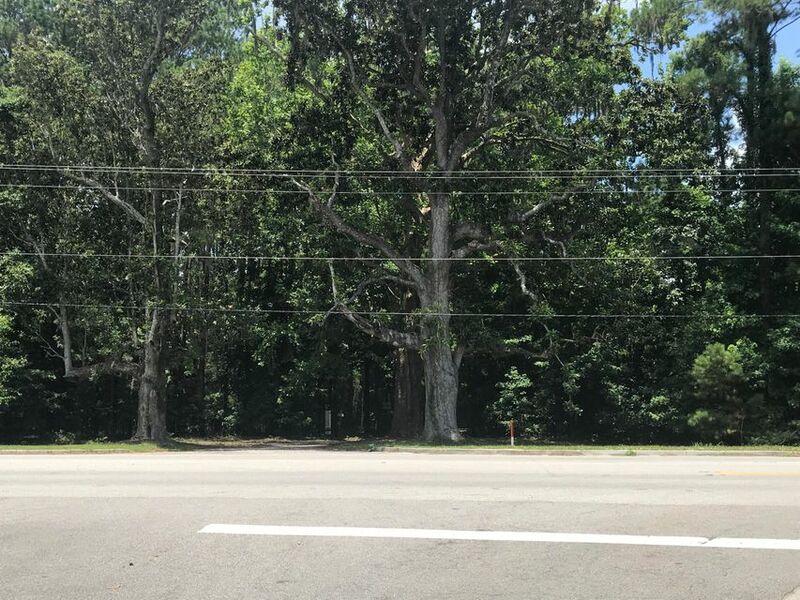 The community offers its own hospital and medical complexes, great shopping and dining with the Citadel Mall as well as quaint historic shopping areas like Avondale. 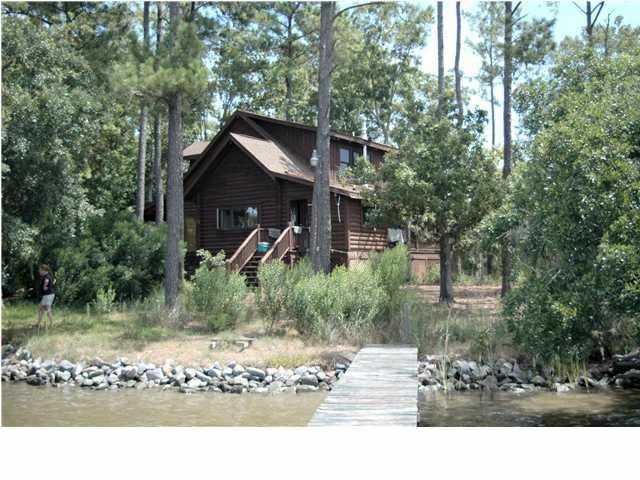 Parks and Recreation areas are abundant with public access, a state park, and nationally registered historic plantations. 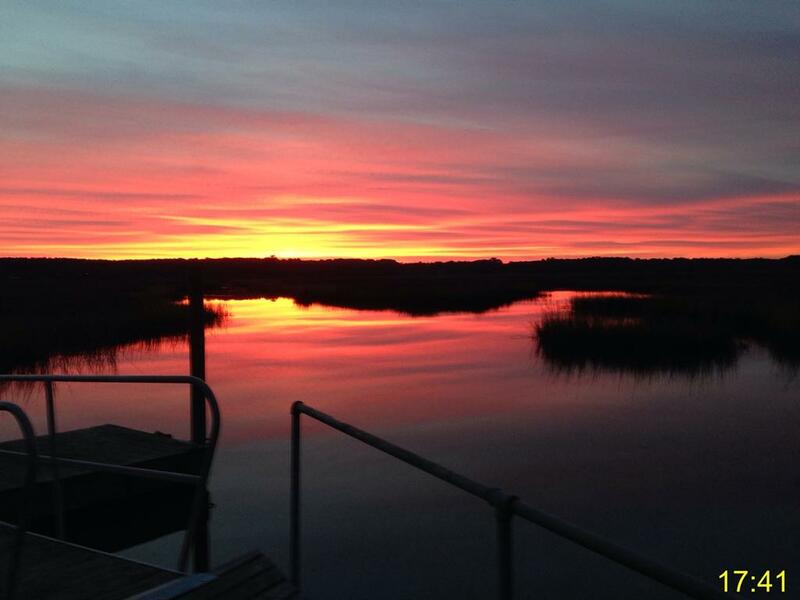 West Ashley has it's own community newspaper West Of that is great for news, recreation info and special events. 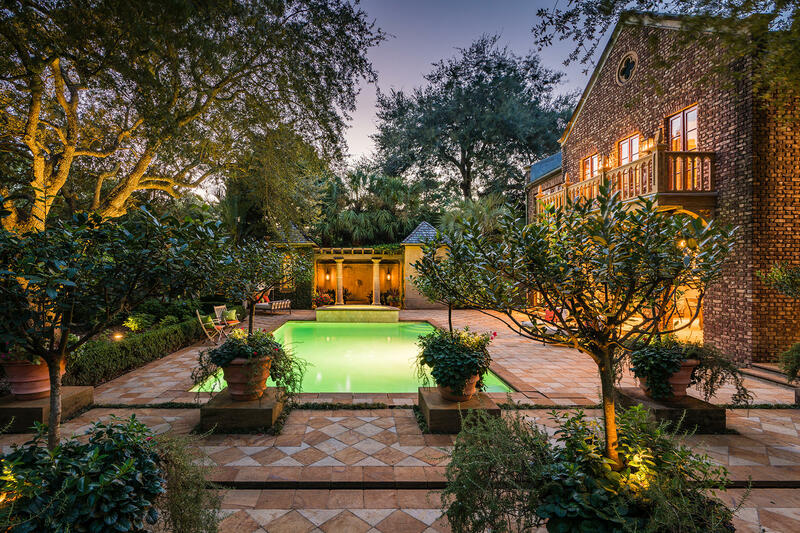 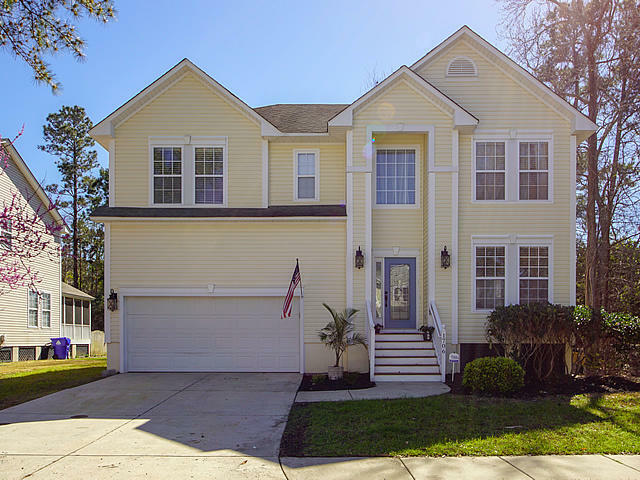 If West Ashley is of interest to you let our team assist in your home search!